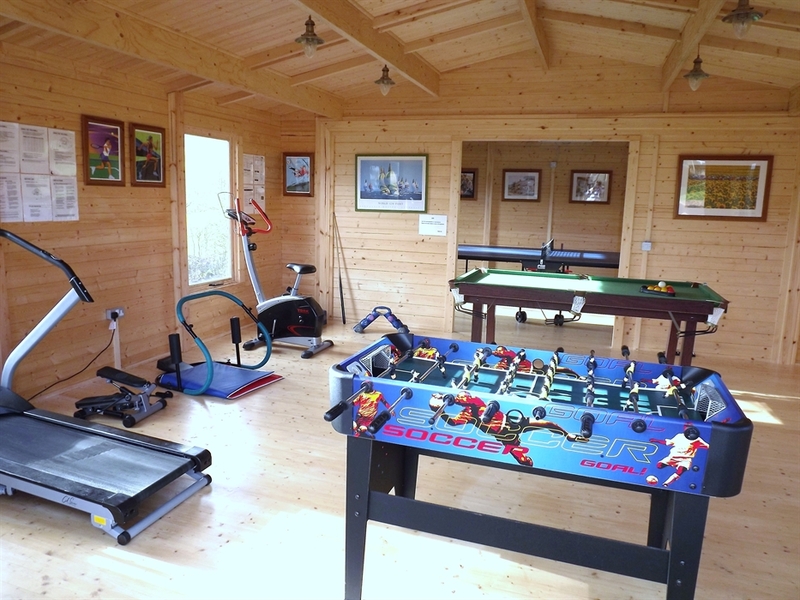 Horse Mill Cottage is a luxury country cottage with shared use of an indoor heated pool, indoor hot tub, large outdoor hot tub, games room/gym & outdoor children's play area. It is in a peaceful & scenic location. Ideal for family/friends. 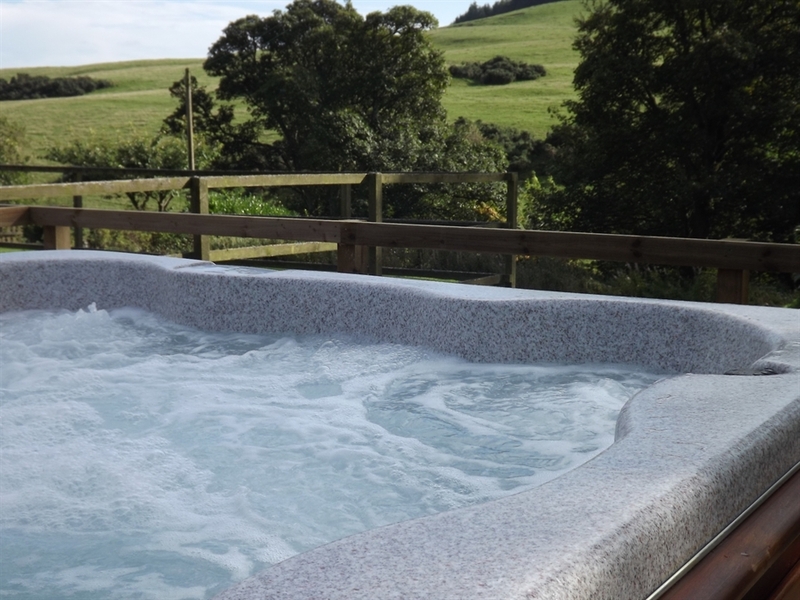 Newhill Farm Cottages are 3 luxury self catering cottages with indoor heated swimming pool, indoor hot tub, large outdoor hot tub, games room/gym, outdoor children's play area and outdoor all weather tennis court. 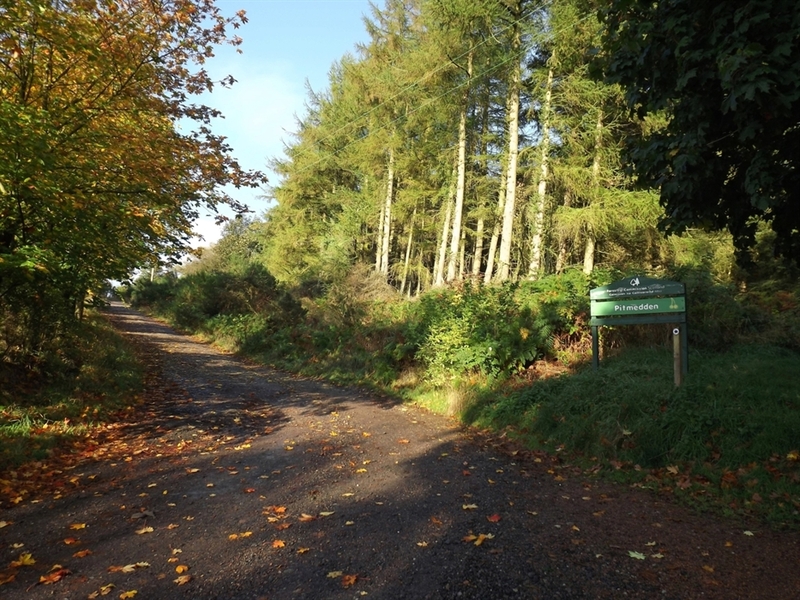 The properties are five minutes from Auchtermuchty in Fife and are situated in a peaceful, rural location with beautiful views to the surrounding farmland and woodland. 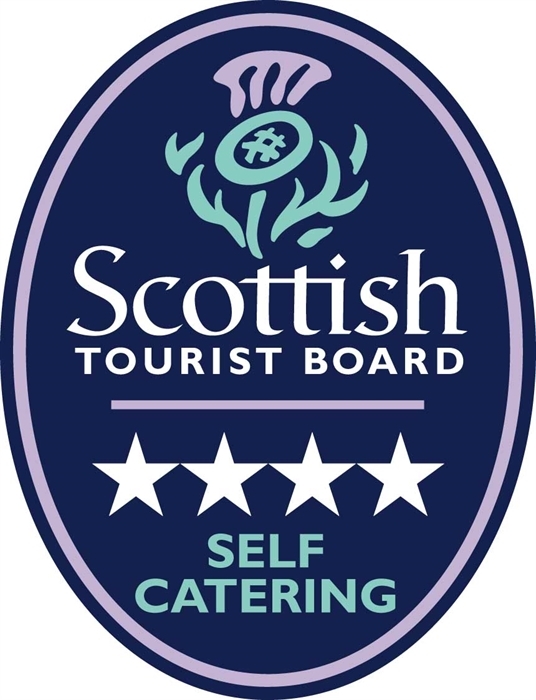 The 3 cottages are in an ideal location for exploring the many attractions of Fife and other nearby areas in Scotland. Each cottage has their own private, secure gardens, patios, wooden garden dining table and chairs. Their is ample parking. Dogs welcome. Horse Mill Cottage is a very spacious cottage. There is a large well equipped kitchen/dining room with a large farmhouse table and 8 chairs. The sitting room is also very spacious and has a cosy open log fire, oak flooring and comfy leather sofas for 8+ people. The main bedroom has a king size bed and en-suite bathroom. There is also a double bedroom and a twin bedroom and a family bathroom. Horse Mill Cottage, The Old Cart House and The Old Stables can be booked individually or together for larger family groups.